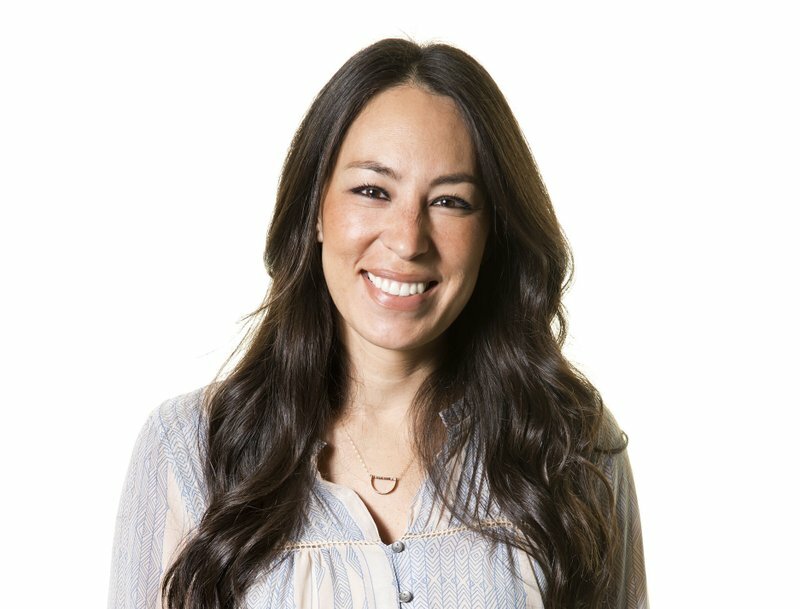 Even though “Fixer Upper” has come to an end, Joanna Gaines is still going strong. The designing half of the just-wrapped HGTV show is showcasing her cooking skills with the release of her “Magnolia Table” cookbook. She showcased tasty food made from the book’s recipes at a recent lunch in New York as hubby Chip cracked jokes and playfully teased his pregnant wife while prepping biscuits in front of guests. The pair talked about the inspiration for the book, which was finding time to spend time together with their four children. “Fixer Upper” has been one of HGTV’s most successful shows, but the couple decided to call it quits after the show’s fifth season, which wrapped up earlier this month. Gaines says while she’s not slowing down, she is looking forward to some downtime when her fifth child is born in a few months. “I think once this baby comes along, I’m really hoping to find time. That’s what we’re really just preparing for, just this new baby coming along and cherishing that time as a family,” she said. The Gaines also have a home decorating line at Target; a restaurant; a bed and breakfast in their Waco, Texas, town; and a magazine. “My last baby she’s eight (years old) now, so I think this is something I’m learning all over again, even in buying all the stuff — what do I need for a newborn? It’s been a really fun season,” she said. Chip Gaines says the couple is close to Harp and his wife, Kelly. He hopes the couple takes time to enjoy the experience of the show.